Student representatives from UO Portland academic programs have joined forces to create the UO Portland Student Council, an advisory group dedicated to creating a welcoming and inclusive community on the Portland campus. The volunteer group, led by Assistant Dean Linda Favero, will meet monthly to plan events and coordinate programs to enhance the student experience. 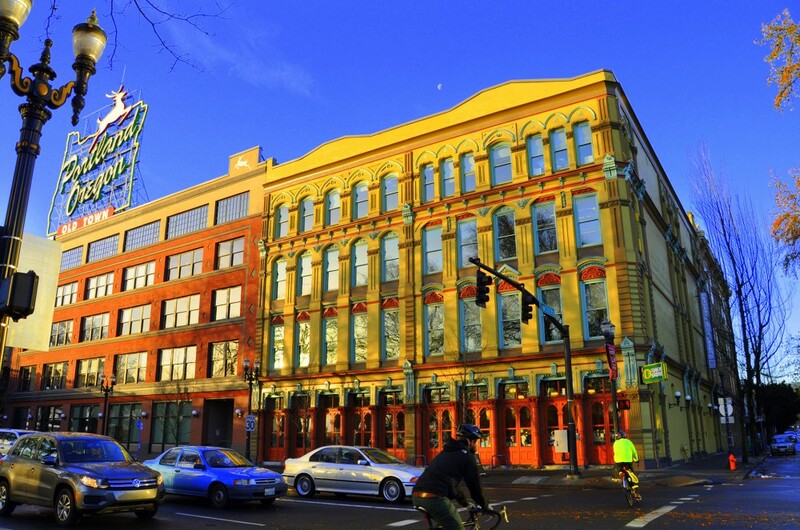 The council has two representatives from each of the six UO Portland academic programs: law, allied arts, sports product management, journalism and communication and Oregon Executive MBA. In their push to create a closer-knit community on the UO Portland campus, the group aims to create innovative programming for Portland students, increase interprogram communication and foster collaboration across disciplines. 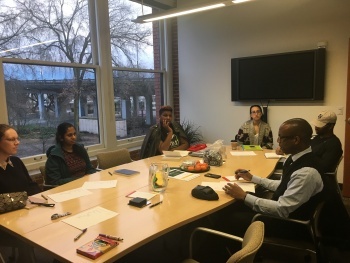 The Portland Student Council’s meetings, held the first Wednesday of each month from 5 to 6 p.m. in Room 241, White Stag, are open to UO community members.